122k Wirless transmission. 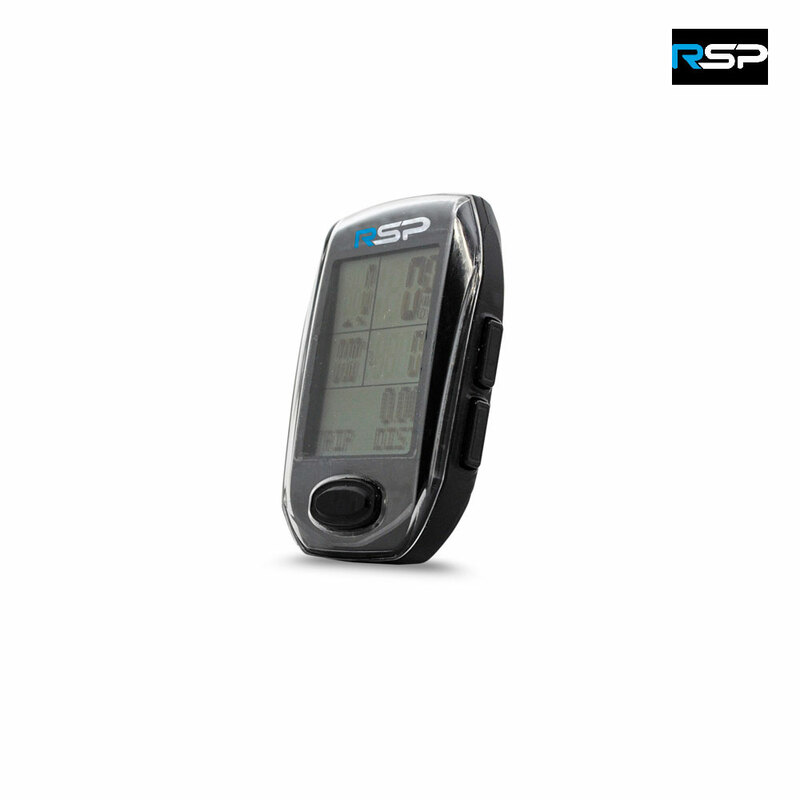 Includes Heart Rate Monitor function. I'm afraid these computers are not provided with paper instructions but with a computer disc for them. This means that we are not able to copy and send you a set I'm afraid and as this is no longer a computer that is produced we can't request any more from our supplier I'm afraid. I'm sorry I could not be any more help than this.